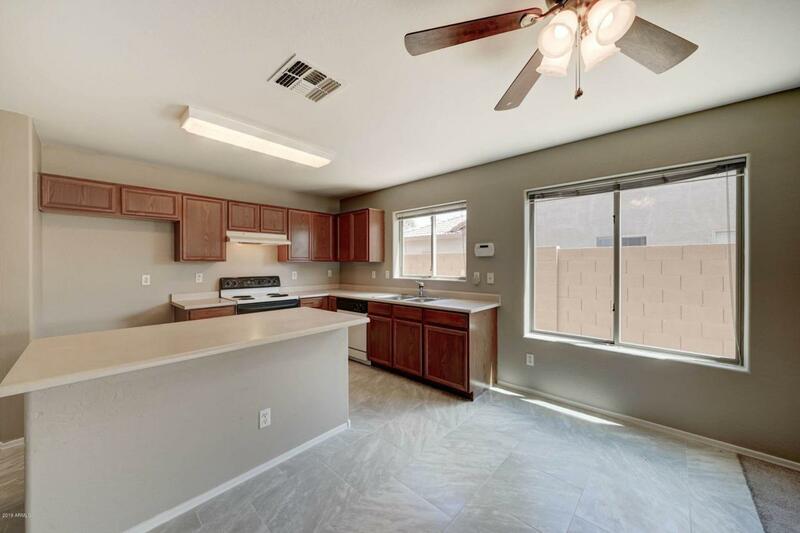 FRESH INTERIOR AND EXTERIOR PAINT WITH NEW TILE HOME IS READY FOR MOVE IN. 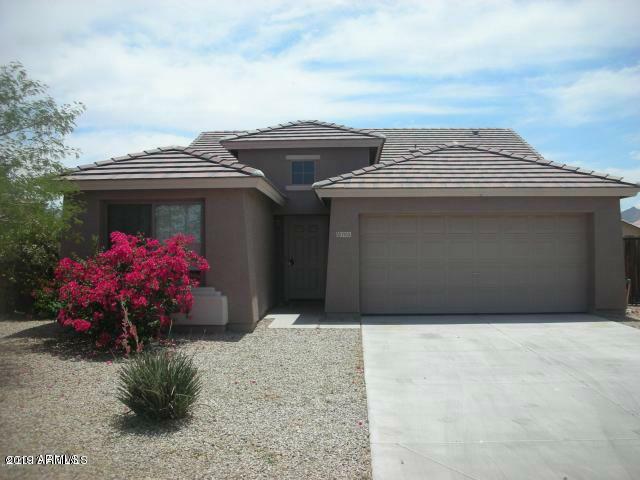 LARGE 4 BEDROOM 2 BATH HOME WITH ENCLOSED GARAGE AND INDOOR LAUNDRY ROOM. LOTS OF SQUARE FOOTAGE FOR THE PRICE. 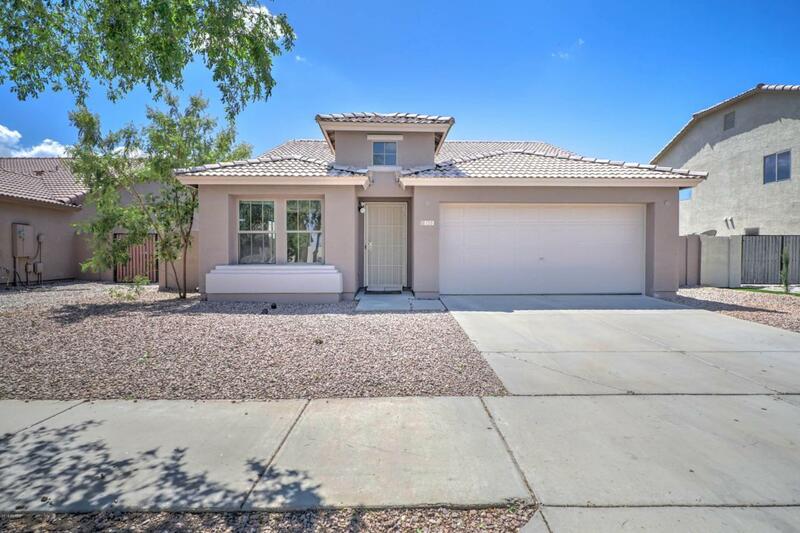 EASY ACCESS TO FREEWAY, SOUTH MOUNTAIN AND AIRPORT. READY FOR YOUR OFFER!